After a forced closure of their Belmont flagship due to ice and snow damage, the backyard farm experts are back in business. 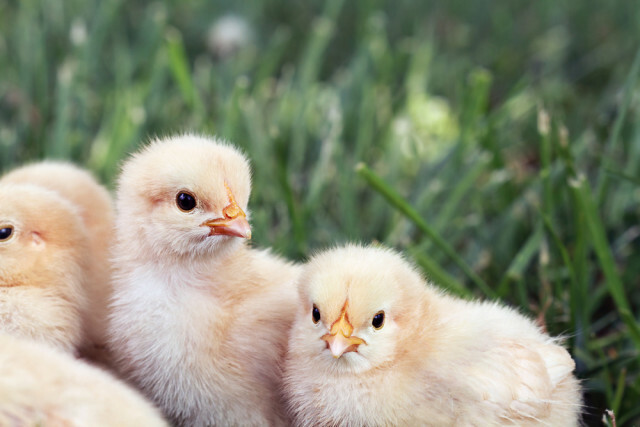 Looking to buy backyard chicks for 2014? Need some starts for your raised beds? You're in luck. After the closure of their original SE Belmont location due to Snowpocalypse 2014 roof damage, Urban Farm Store is back! The new location will open soon at 3454 SE Powell St, between the Pacific Seafood Market and DeNicola’s Italian Restaurant. In an email newsletter, owner Robert Litt said: "I'm sad to leave the Buckman/Sunnyside neighborhood, but I do believe that this new building will allow us to serve you better because of its more retail-friendly layout and better parking—and with any luck, the roof won't collapse again!" Head over to the new location for chicken supplies, garden seeds, veggie starts, and animal feed, with more inventory coming in every day. The Urban Farm Store team will be relocating to the shop on March 18, and will be open through the move-in chaos from 11 am to 5 pm daily, with extended hours coming by March 21. During the opening week, credit card processing may be stalled—so bring cash or checks! That's checks, not chicks.